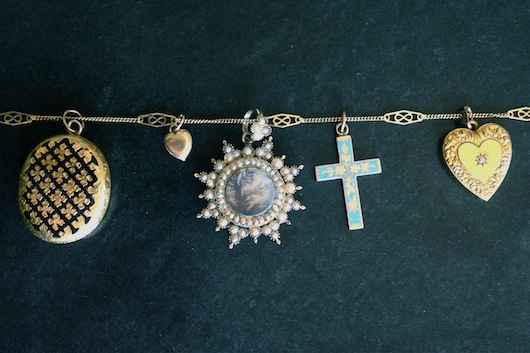 We've been personally collecting charms for years and just when we think our collections are complete we spot something covet-worthy. 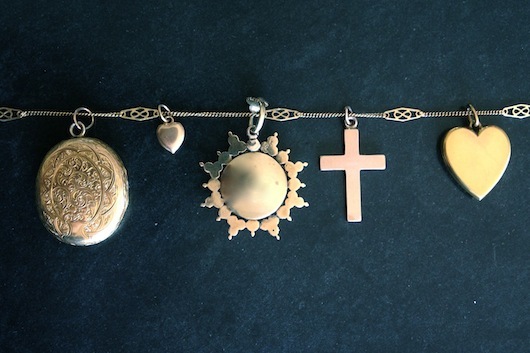 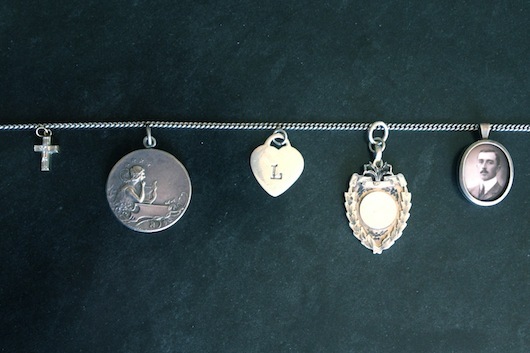 With our summer pop up fast approaching we're curating a selection of charms, lockets and fobs. 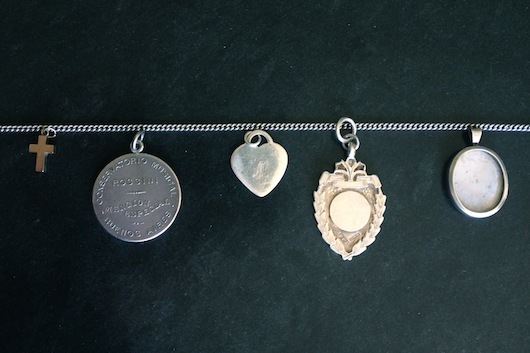 Take a peek at a few of them, front and back; many of them have an opening for a photo or a surface just waiting for a custom inscription.